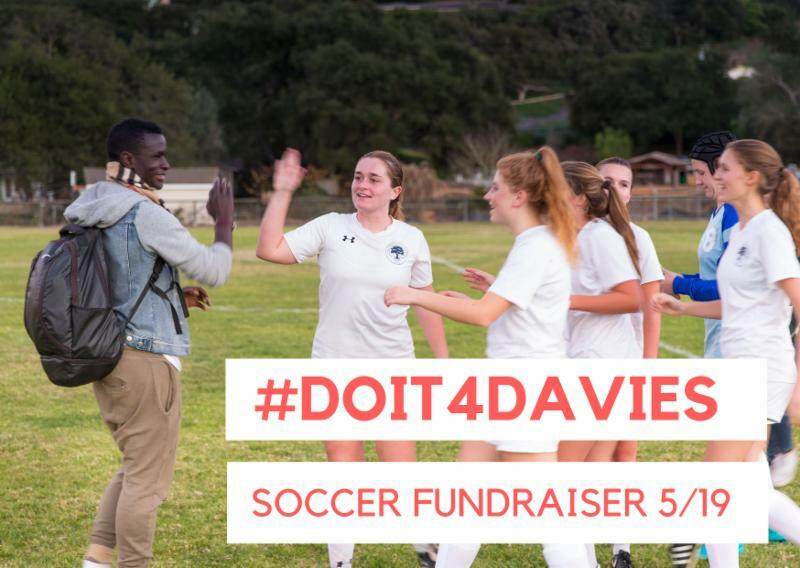 Laguna Blanca students have organized a Benefit Soccer Tournament and Celebration of Life for beloved Laguna Soccer Coach Davies Kabogoza, who died on April 29 while stand-up paddle boarding at the Santa Barbara Harbor. Funds collected will be sent to Davies’ mother in Uganda, as he used to do. The students hope their support will demonstrate to his mother what a positive impact Davies had on those around him. All are welcome to attend and play! A 3:30 ceremony will precede the soccer tournament. Laguna Blanca's boys tennis team dropped an 11-7 decision at Downey in a CIF-Southern Section Division 4 quarterfinal match on Monday. "Playing against a school with 4,200 students was always going to be a challenge for the small private school, but the Owls held their own in many of the matchups," said Laguna coach Trevor Thorpe. Kai Nakamura '20 won 2-of-3 sets and Alex Furukawa '18 and Victor Liu '18 each added wins against the Downey No. 3 position. In doubles, Conor Scheinberg '18 and Jason Barnick '18 defeated the Downey No. 1 team in the first round (6-2) and finished 2-1 on the day. Kelvin Chen '18 and Kevin Khodabandehlou '20 added an impressive 6-4 victory over the No. 2 team in the final round of play (6-4). 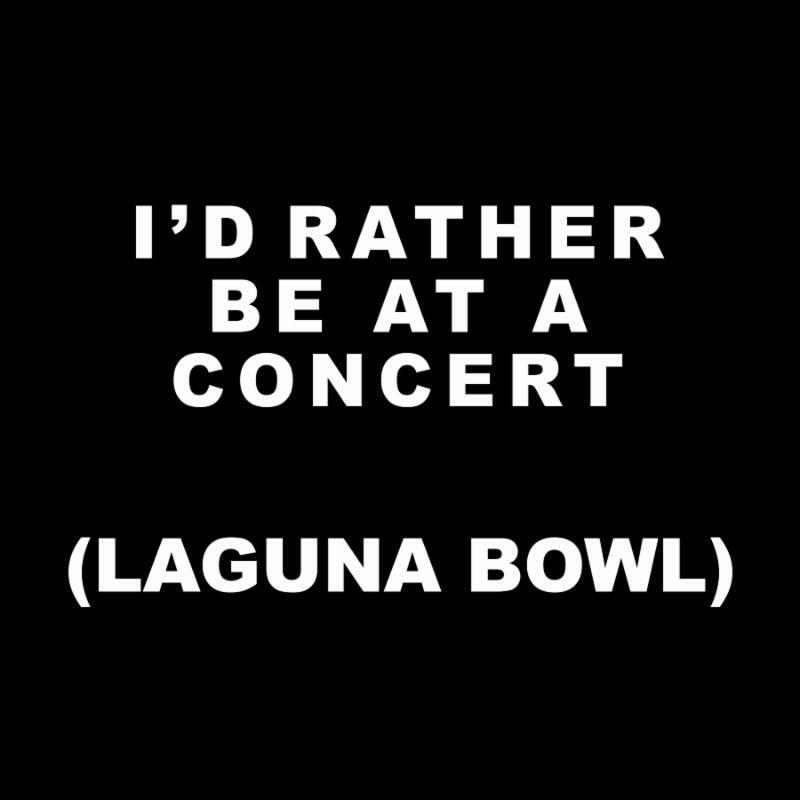 "While this is the end of the season for Laguna, it's only Part 1 for this team," Thorpe said. "The 12 players who traveled today will all be back next season, looking to improve upon this quarterfinal appearance. "I'm very proud of the way my guys battled today, even as we recognized we were playing the last round of our season." Thorpe added. 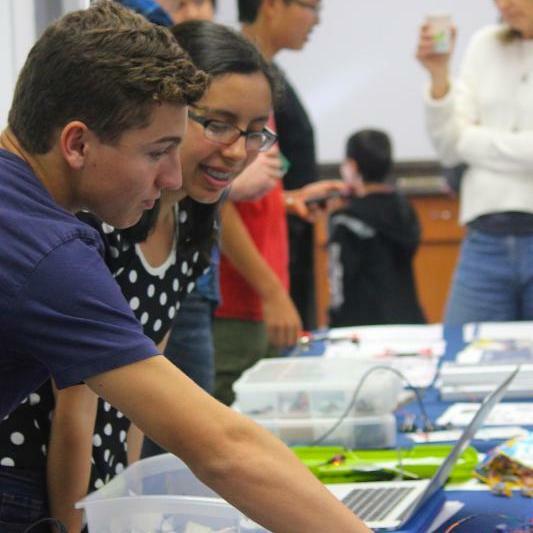 "We took the final round 4-2 against a Downey team that really didn't have any weak points." 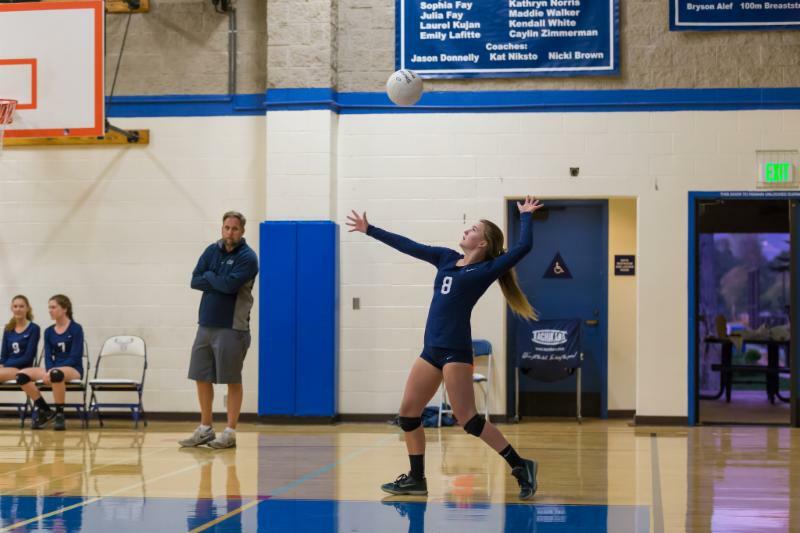 Congratulations to Kelly Bickett '18 for being named Girls Volleyball Player of the Year by the Santa Barbara Athletic Round Table. 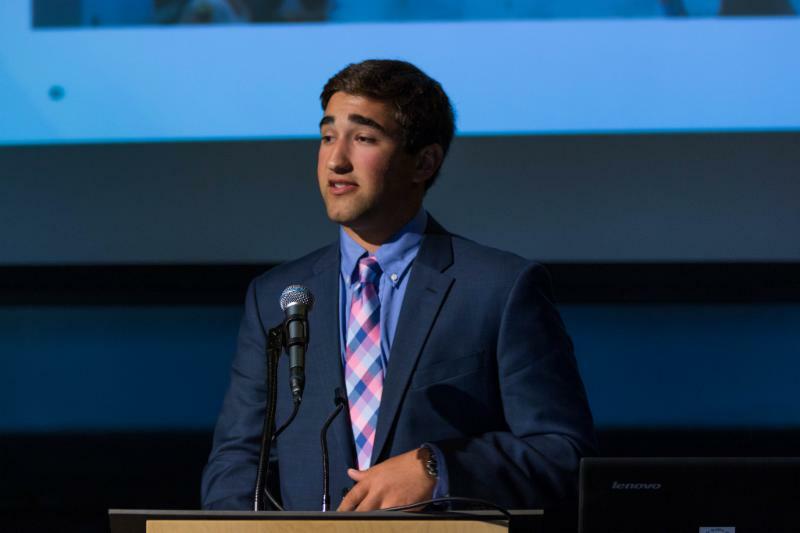 The athletes of the year in local high school and college sports were honored on Wednesday at the Santa Barbara Athletic Round Table’s Evening with the Athletes at the Victoria Street Theater. The winners were selected by a panel of local sports media members. Read more about the honor here . Kelly was also named All CIF in both volleyball and soccer this year. Way to go, Kelly! Questions? Still need to RSVP? Please contact Cynthia McClintock . 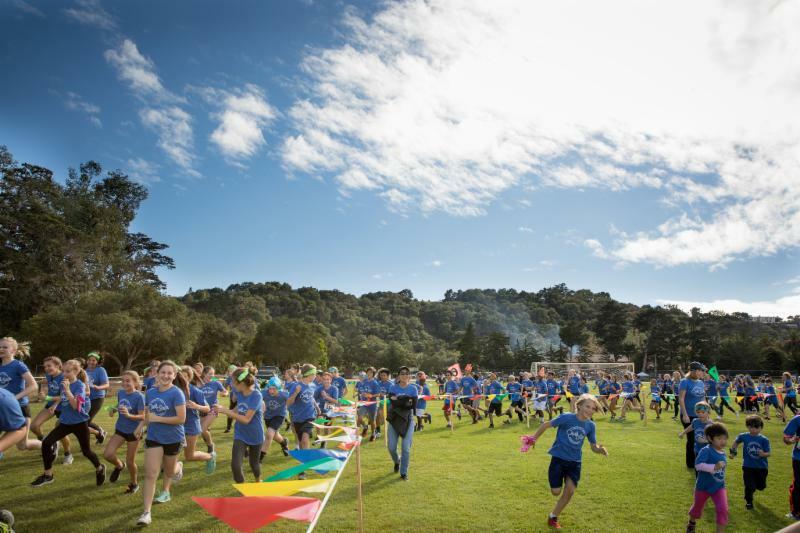 IT'S NEVER TOO SOON TO GET READY FOR JOGATHON! We are thrilled to announce our chairs for Jogathon 2017 – Amanda Whalen and Dawn O’Donnell. Interested in learning more about this festive, school-wide event or the many ways you can participate in the fun? Join us for an informational meeting next Thursday, May 25, from 9:00-10:00AM in the multipurpose room at the Hope Ranch gym. Please come and hear about what is in store for our October 20, 2017 community event. Questions? Please contact Amanda Whalen or Dawn O'Donnell. 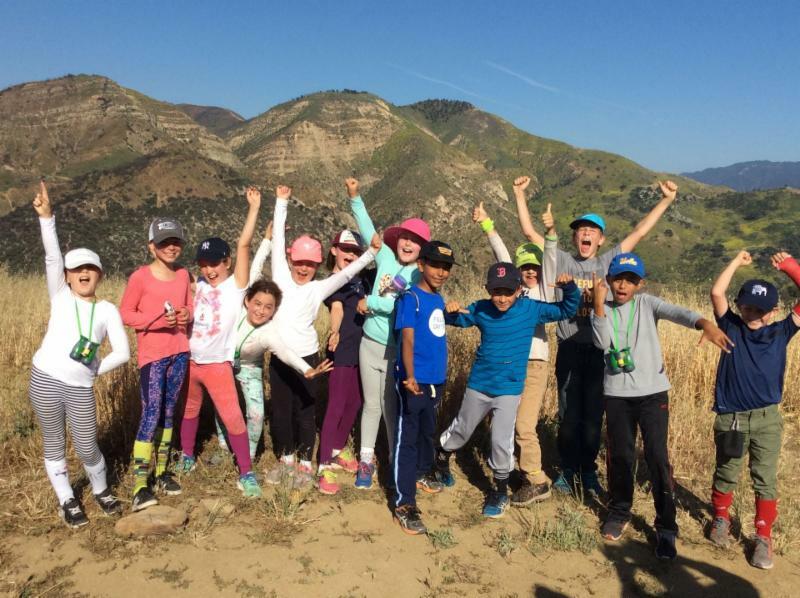 Third graders spent the night in the wilderness last week, where they participated in various activities, including hiking 4.5 miles, creating Chumash paintings with plant-based dyes, making butter, and creating beautiful lanterns. "The hike was a particular accomplishment and highlight. It was special to hear the students enco uraging their peers and parents, chanting 'You can do it!'" says Third Grade Teacher Ms. Green. This overnight adventure was a culminating celebration of their social studies unit relating to Santa Barbara history. Click here for pictures from the adventure. 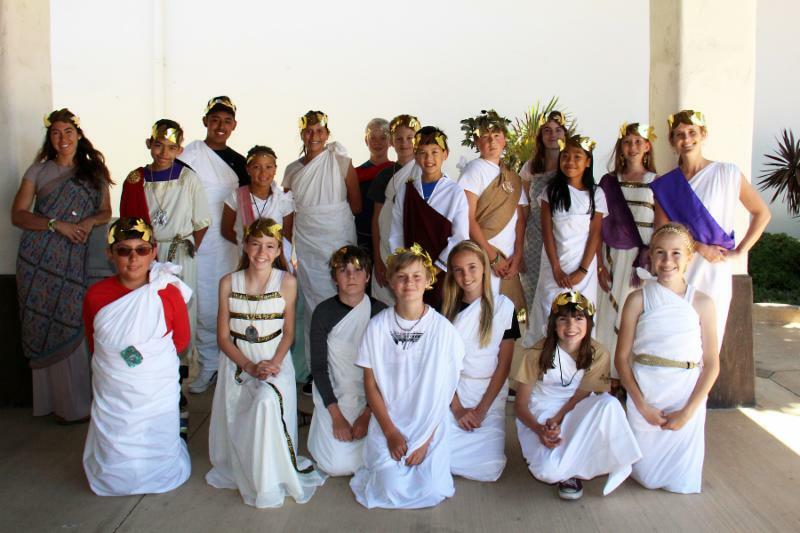 Sixth Grade students experienced a feast for the senses this week during their decadent Roman Banquet. 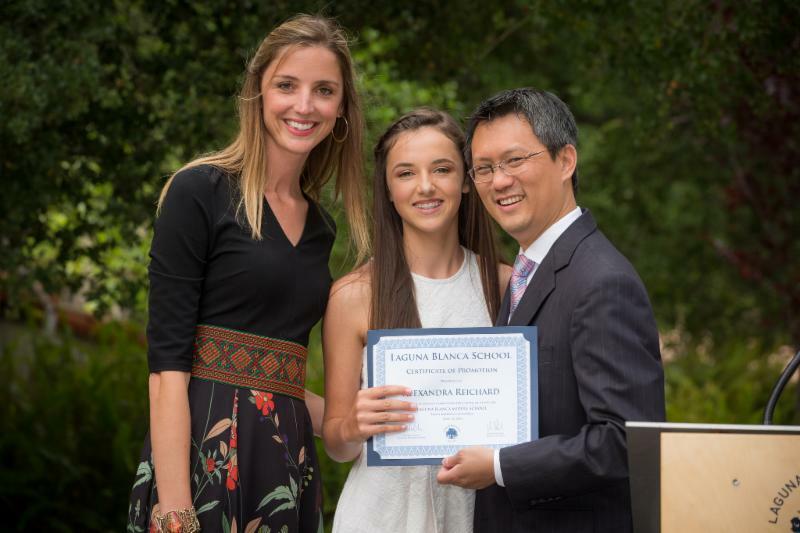 Dressed in togas, sixth graders enjoyed extravagant fare while parent servants provided elaborate table service and Laguna's Upper School Latin class provided a dramatic performance. This popular annual event is the culmination of their study of ancient civilizations. Click here for photos. 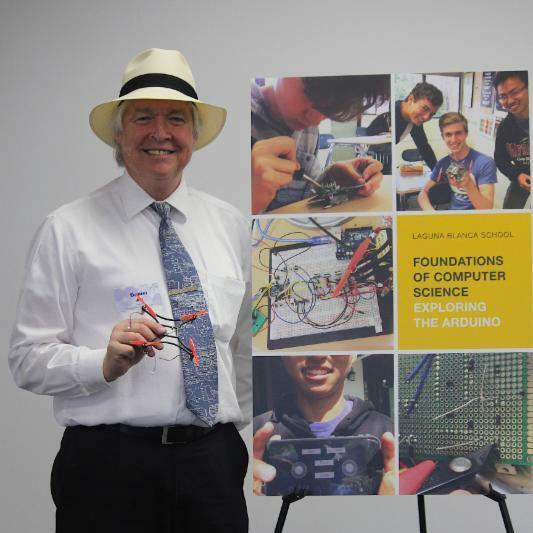 Congratulations the project-based computing class for representing Laguna so well at last week's Showcase of Innovative Learning, sponsored by the Santa Barbara County Education Office. 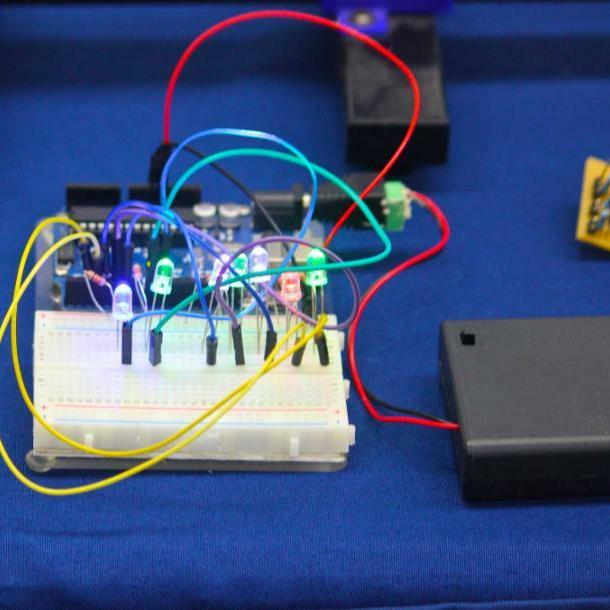 The students showed off their amazing quadcopter drone with the phone app and various other impressive coding projects. 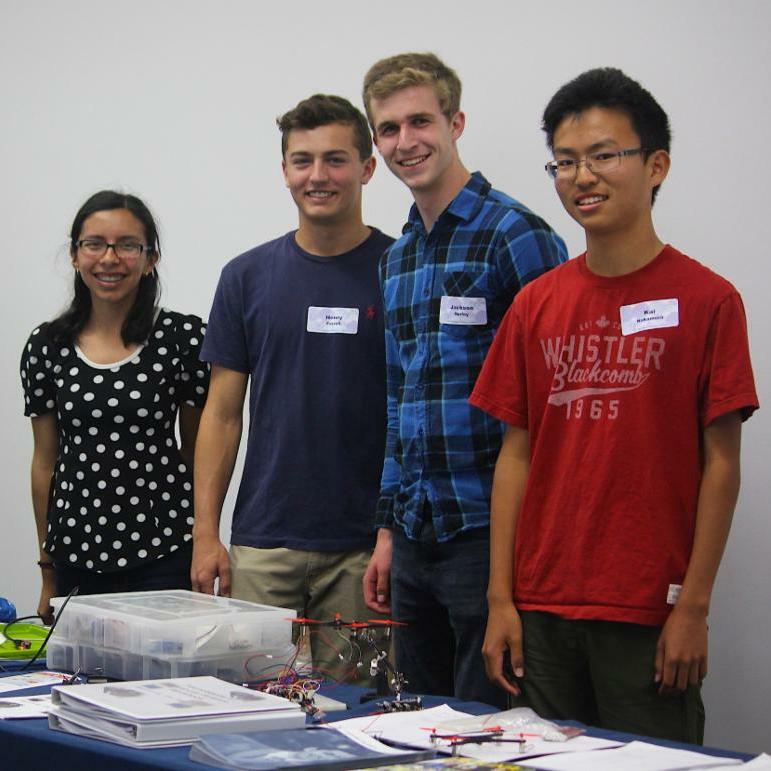 "A number of attendees and other presenters remarked on how impressed they were with our team," adds Mr. Ary. Congratulations to the following students who earned top scores in their grade levels at Laguna in the Grades 5 & 6 Annual Contest of the Mathematical Association of America. 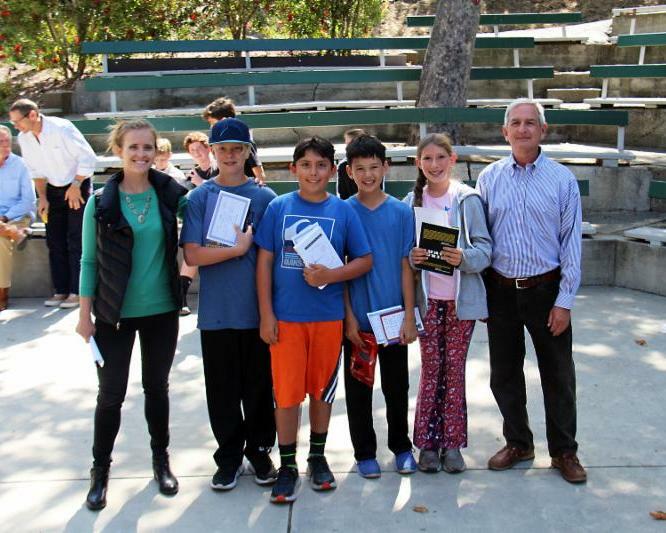 Laguna’s entire sixth grade class, as well as many of our fifth graders, participated in the 30-minute timed test along with other students nationwide on the same day. Each student received a certificate from the MAA, as well as an award book from the Middle School Math Club. 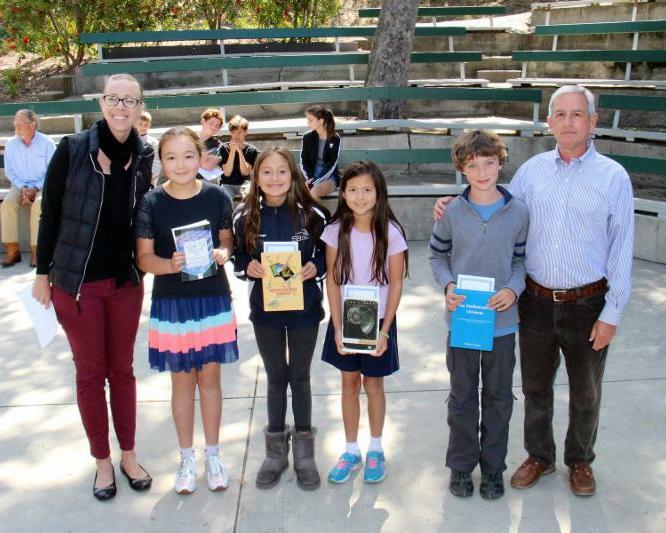 On Wednesday, May 31, the above students will represent Laguna and compete at the South Coast Math Super Bowl at Earl Warren Showgrounds along with students from 33 other elementary schools throughout Santa Barbara county. The competition will last all day, featuring individual and team problem-solving situations. The fifth grade class recently created a timeline of American History events from 1300 to 1946. For each event, the students designed and dressed historical figures in period clothing, wrote a summary of the event, and demonstrated their understanding of the time period by crafting quotes for each character. 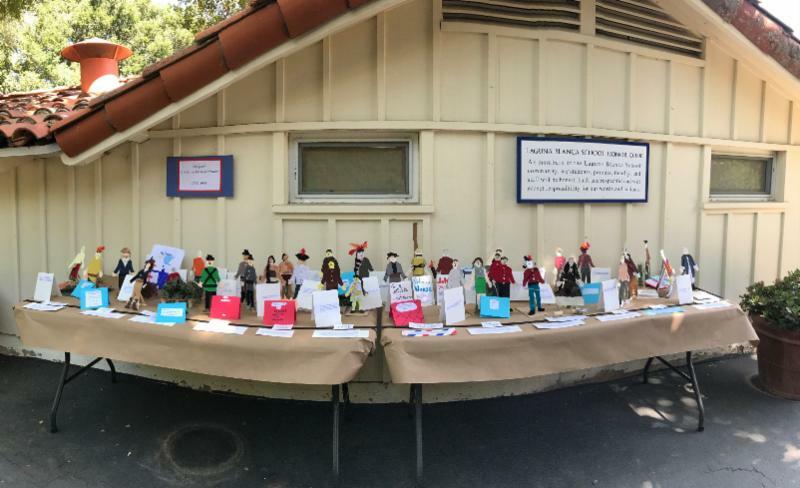 From Early Americans and The Quartering Act to the Japanese Internment Camps, the students’ depth of knowledge came to life in this creative project. SAN MIGUEL WINS THE HOUSE CUP! Congrats to the Middle School House Champions--San Miguel--who will have their afternoon victory outing on May 26. As per the champions' request, students will be taking their victory outing to Zodo's for lunch, arcade games, and bowling! 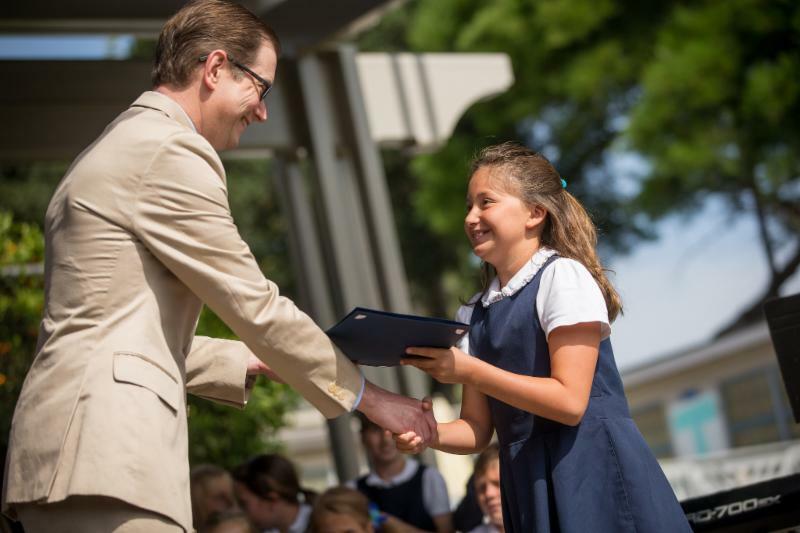 Laguna's Middle School Advisory program links with the MS House system, which adds an element of friendly competition to the weekly rhythm of school. These eight houses, consisting of a mixture of all four Middle School grades, are named after the Channel Islands. There are weekly house events that incorporate play, creativity, and camaraderie, and include both athletic games (volleyball, dodgeball, kickball, ping pong, etc.) and other challenges (House Spelling Bee, Quiz Bowl, Olympics, etc.). 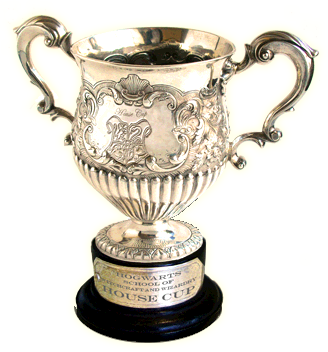 At the end of each school year, one House is honored as House Cup Champions with an engraved trophy. Congratulations to the following winners of the Annual Mardi Gras Mask Design Competition in Mme Maillard's French classes (pictured L to R): Maddie Kirk '20 (3rd place), Beau Glazier '20 (1st place), and Kiki Tolles '20 (2nd place). The winning masks were selected by faculty and staff with more than 40 votes cast. Winners will receive gift cards to Art Essentials. 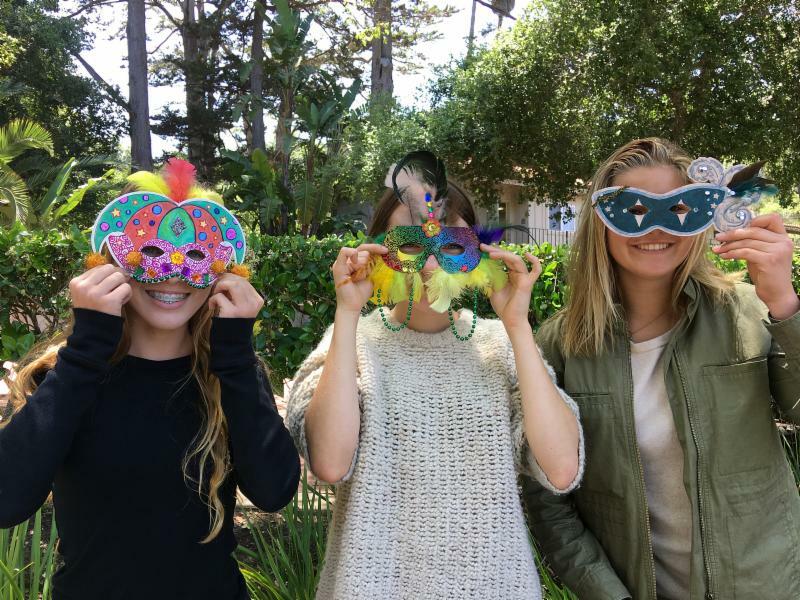 French students designed and decorated their masks as a culminating activity for the study of Mardi Gras history and traditions. 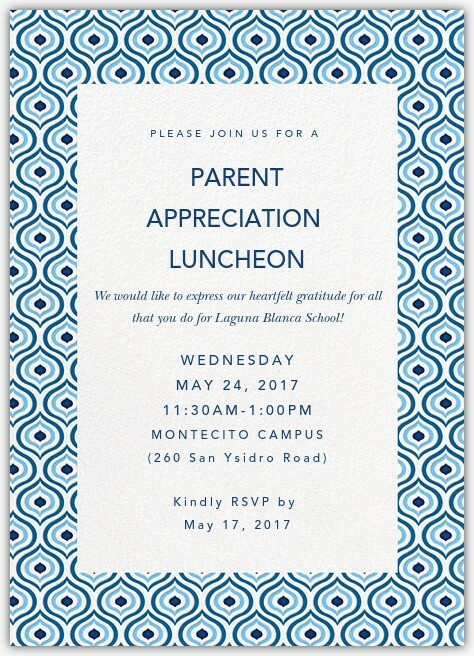 Laguna is launching a Mentor Program! 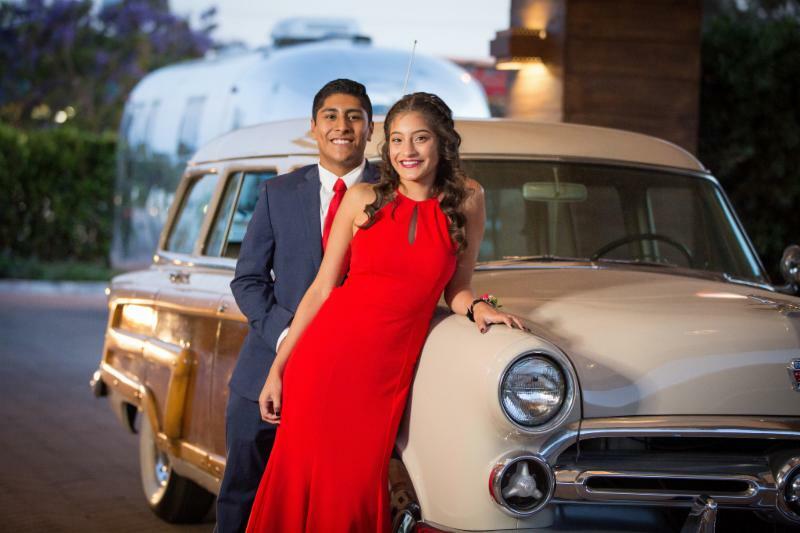 The Laguna Blanca Mentor Program aims to create leadership opportunities for Upper School students who demonstrate a positive regard for the Laguna Blanca School experience. Upper School students will serve as mentors to Middle School students in small group settings during advisory period. 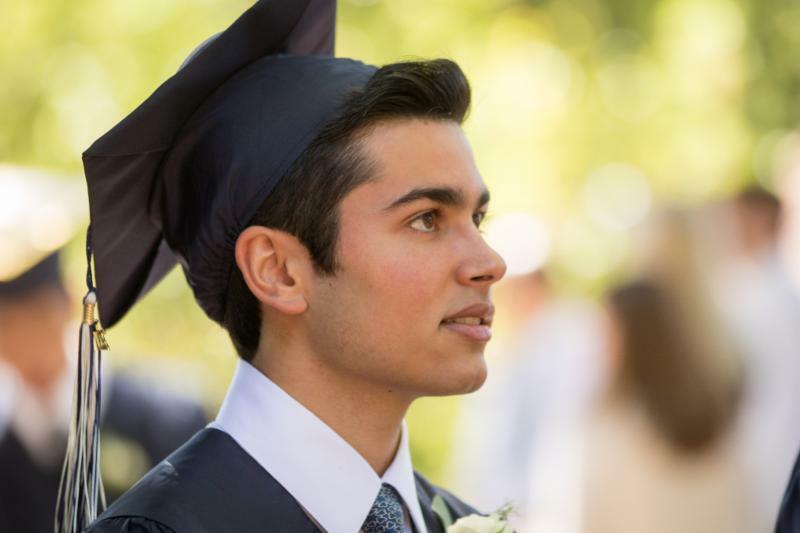 Mentors will be asked to lead from an experienced Middle School perspective as they share their wisdom in regards to academics, relationships with peers and teachers, and growing up in today’s confusing, exciting, and demanding world. Please talk with Mr. Lopes or Ms. Valentine for more information. COLLEGE ACCEPTANCE RESULTS ARE IN! 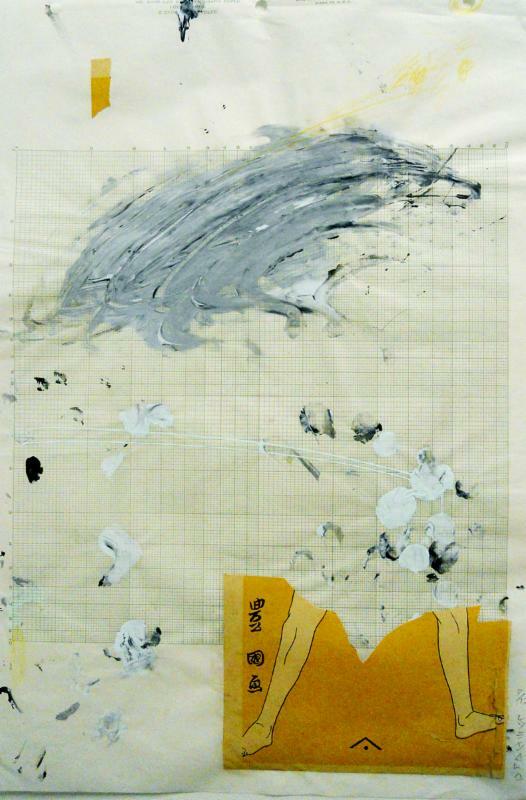 Junior Sonya Kotler '18 and Art Instructor Dug Uyesaka were accepted in the Annual Tri-county Juried Exhibition "Out of Place" at the Westmont Ridley-Tree Museum of Art. This annual exhibition features works by artists living and working in the three counties located on the Central Coast: San Luis Obispo, Santa Barbara, and Ventura. The juror is Ruth Estevez, Director and Curator at REDCAT Los Angeles. 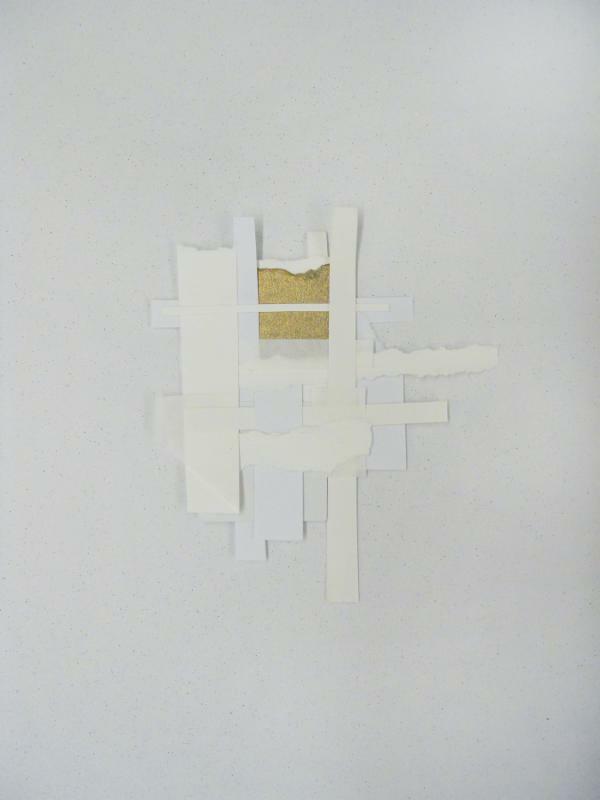 Sonya's collage is titled "Urban Texture," and Mr. Uyesaka's mixed medium piece is titled "Swingtime." The exhibition will run from May 18-June 24 and will be open weekdays from 10AM-4PM, as well as Saturdays from 11AM-5PM. Free admission. WHEN: Thursday, June 1 from 3-6PM. No appointment necessary; exams will be on a first come, first served basis. Find your dancing shoes and mark your calendar for a rockin’ good time with friends! CLOSING CEREMONIES--JUST AROUND THE CORNER!